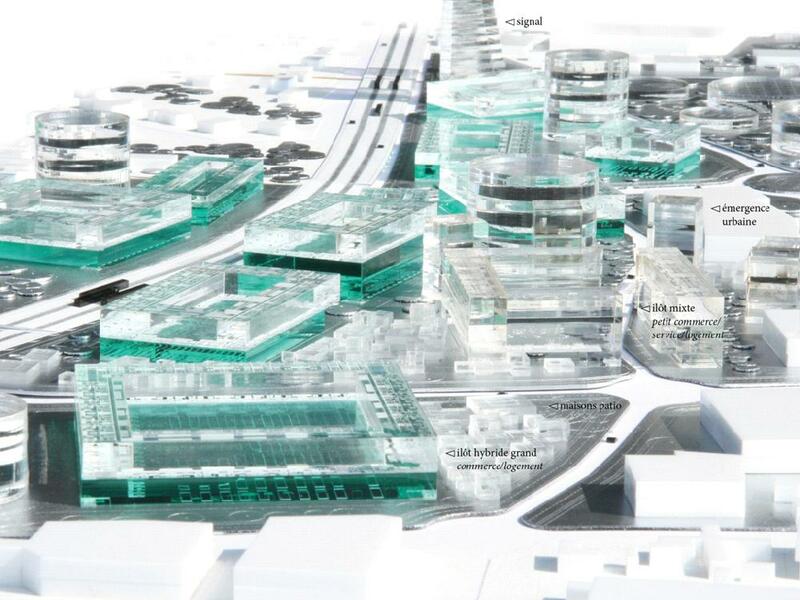 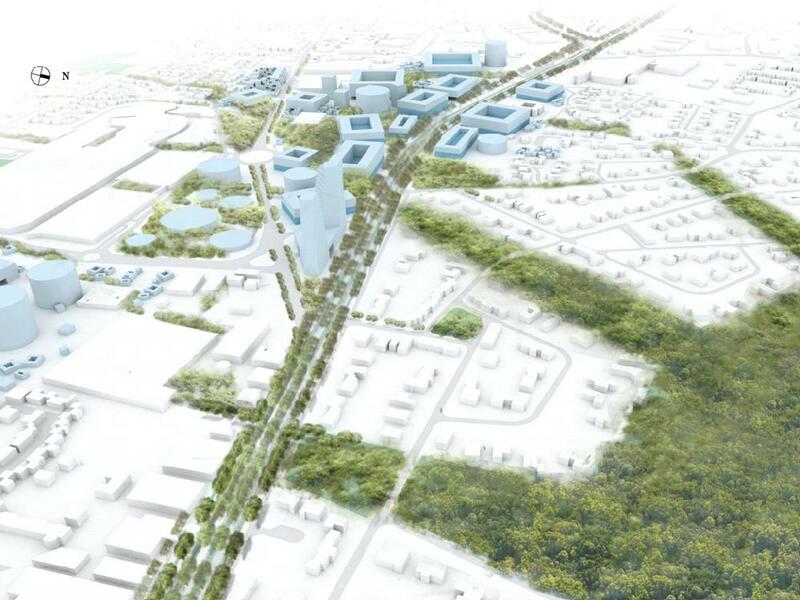 OMA has been commissioned to design a masterplan for a major new urban development south of Bordeaux (FR), based on the expansion of the local tram system. 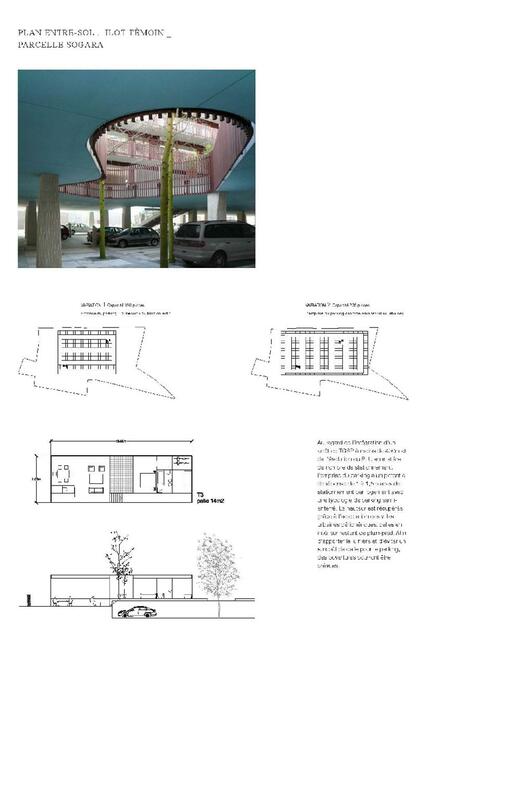 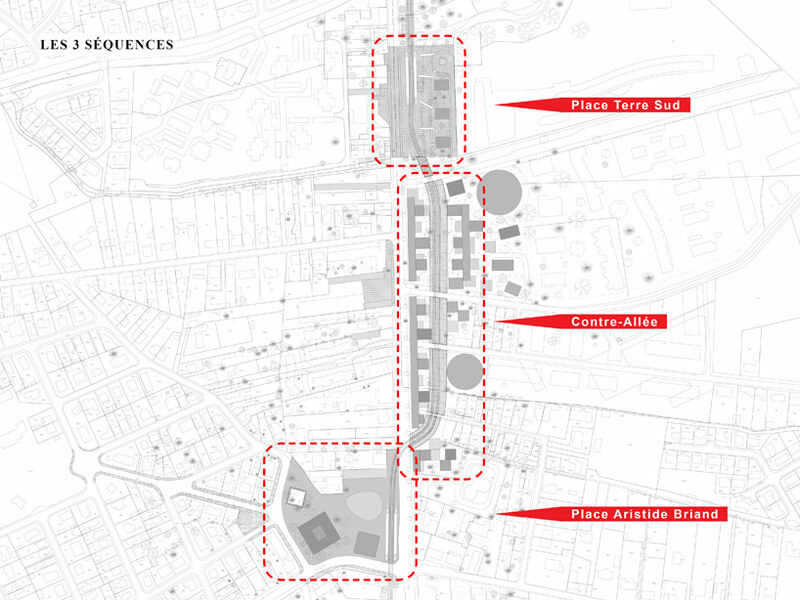 The project, led by OMA associate Clement Blanchet and commissioned by La Fabrique Métropolitaine de la Communauté Urbaine de Bordeaux, aims to regenerate the neighborhoods of Bègles and Villenave d'Ornon, forging new connections to Bordeaux's central station. 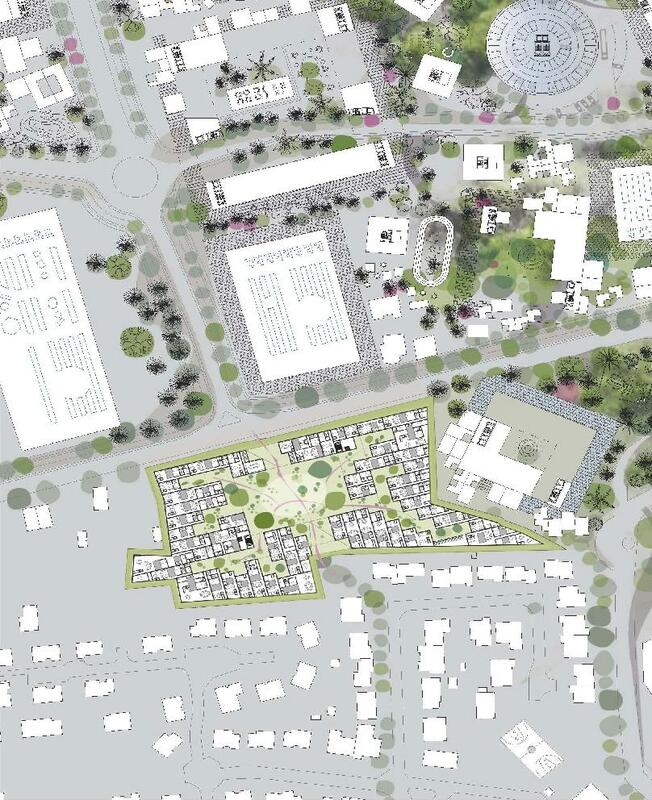 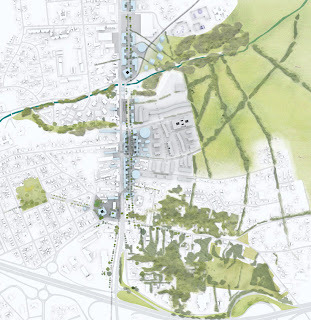 The masterplan will create a new urban strategy for better integration of the tramline into this part of the city, thus unlocking potential in terms of both city development as well as new public space. 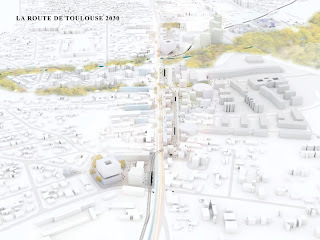 The design will be executed over the coming five years and is conceived as part of the new identity for the "Porte Sud de Bordeaux" (Bordeaux south gate). 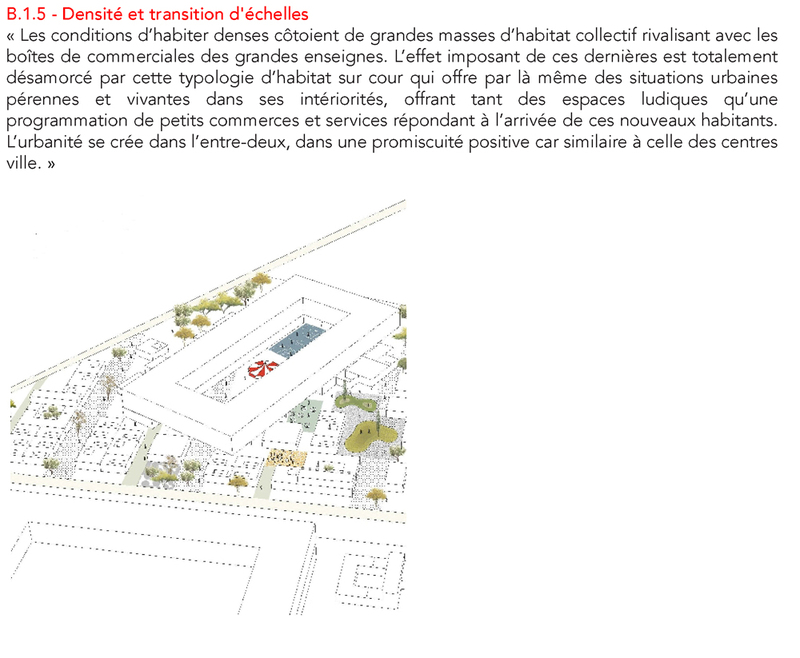 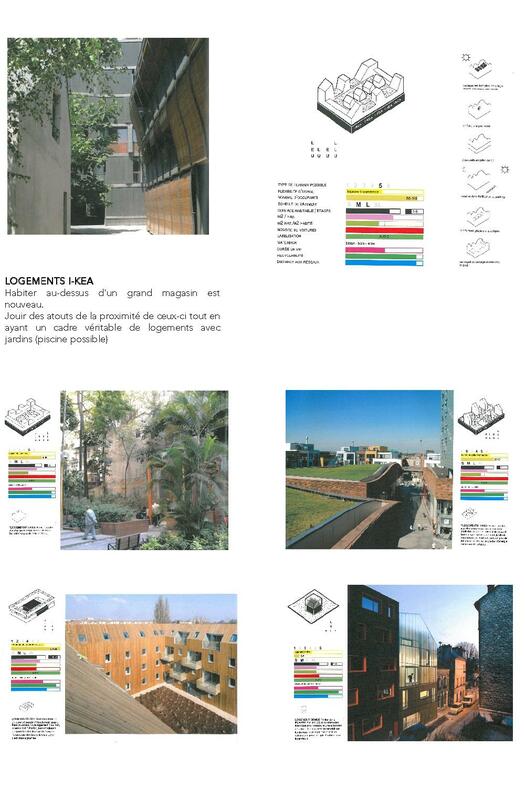 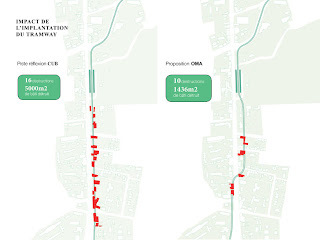 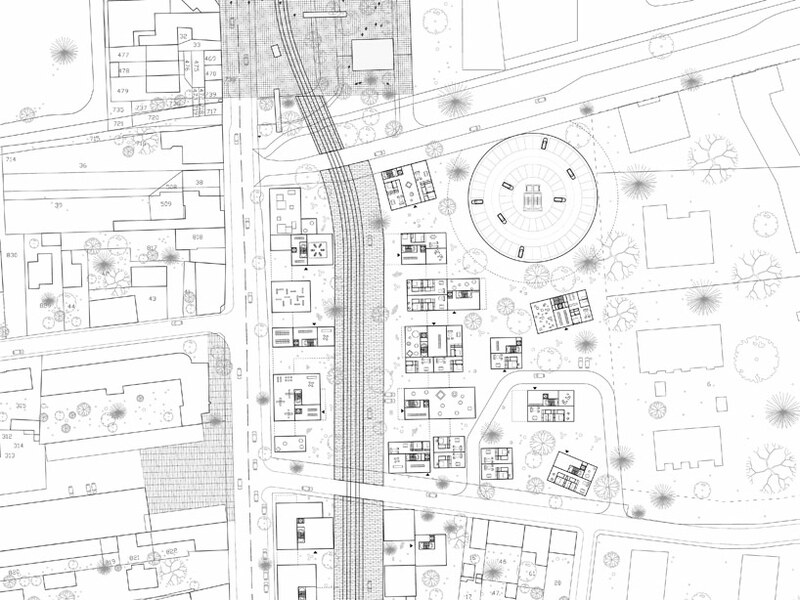 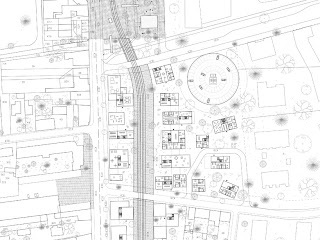 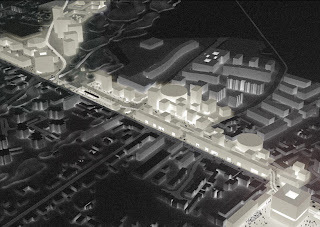 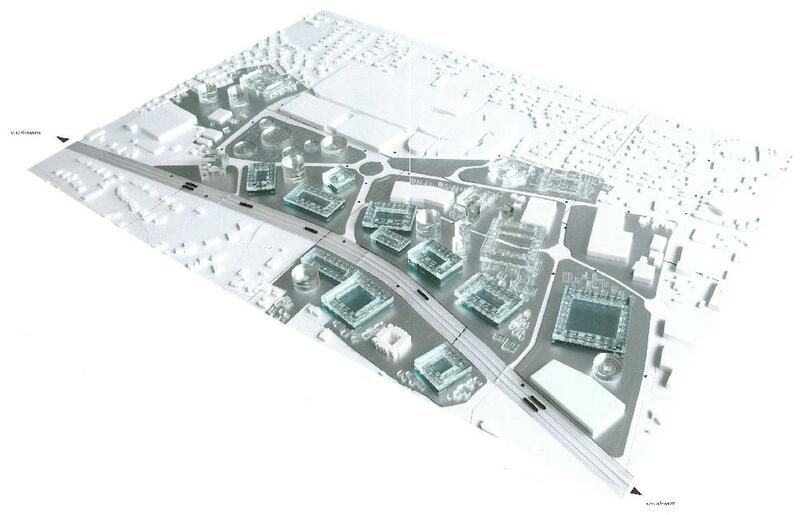 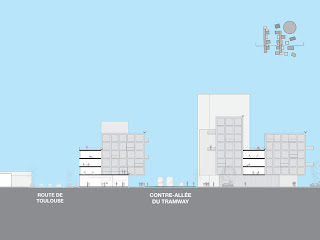 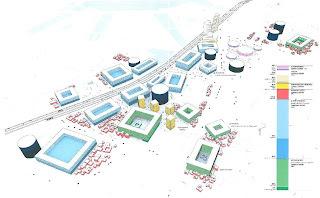 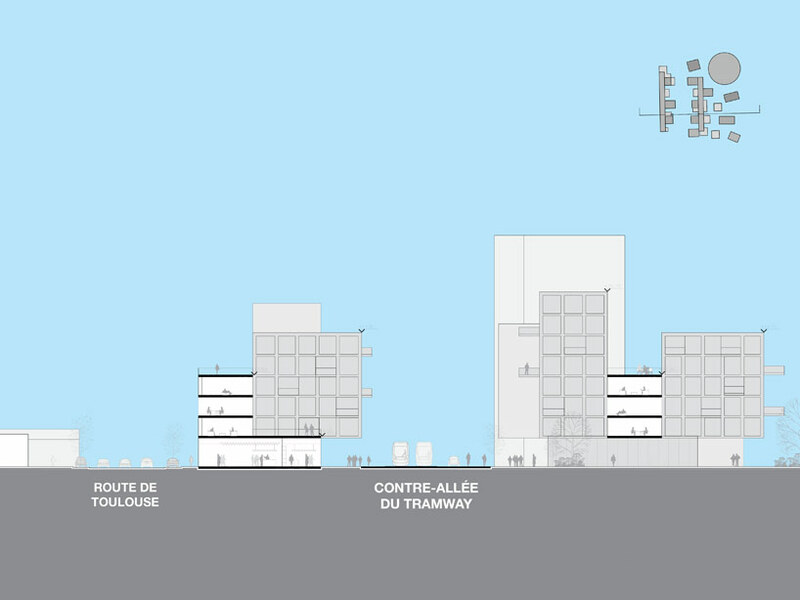 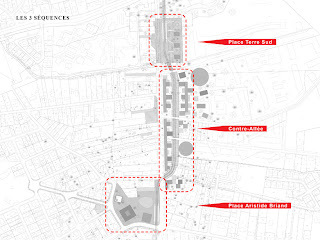 The masterplan accommodates two contrasting conditions: one fast, the current Route de Toulouse; and one slow, dedicated to pedestrian traffic of the new neighborhood's inhabitants, which will emerge around the tramline. 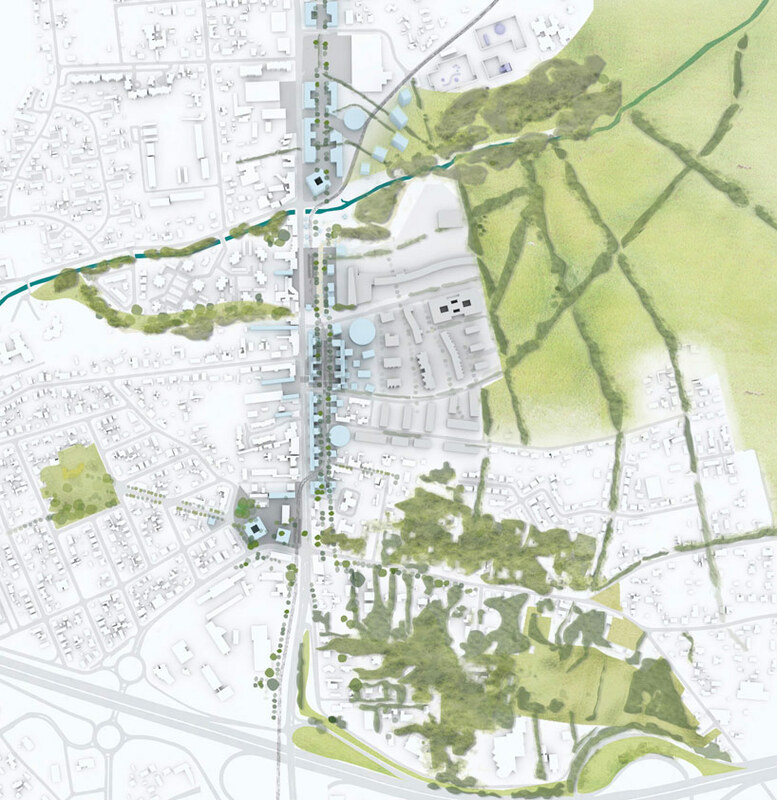 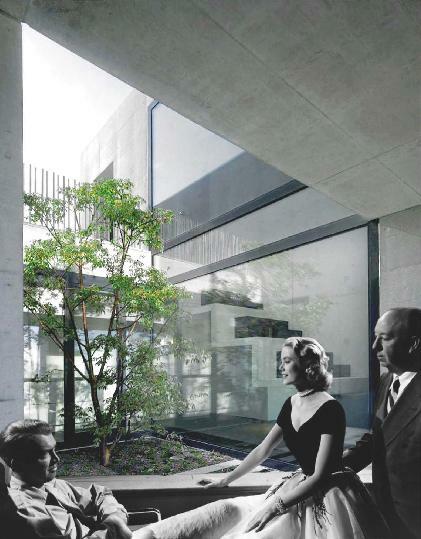 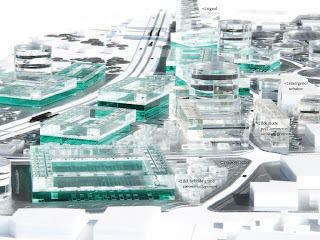 OMA will work on the public space along the tramline in collaboration with landscape architect Coloco, sustainability adviser EGIS CONCEPT, engineering office EGIS, and real estate adviser CBRE. 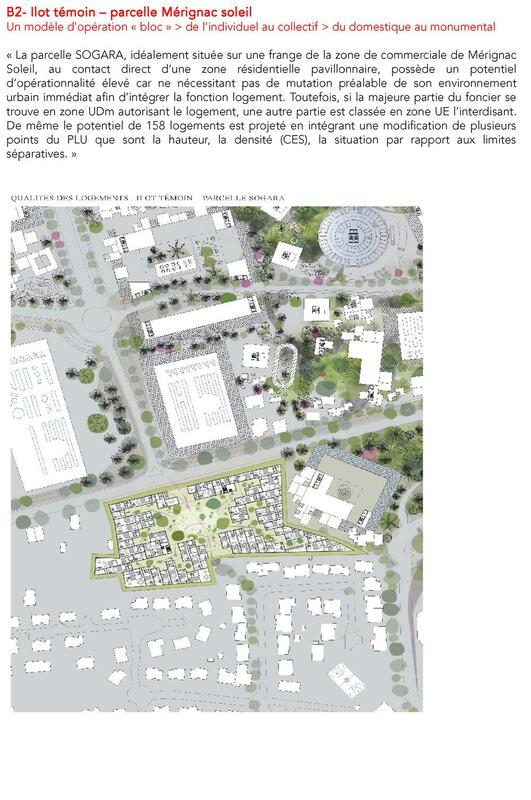 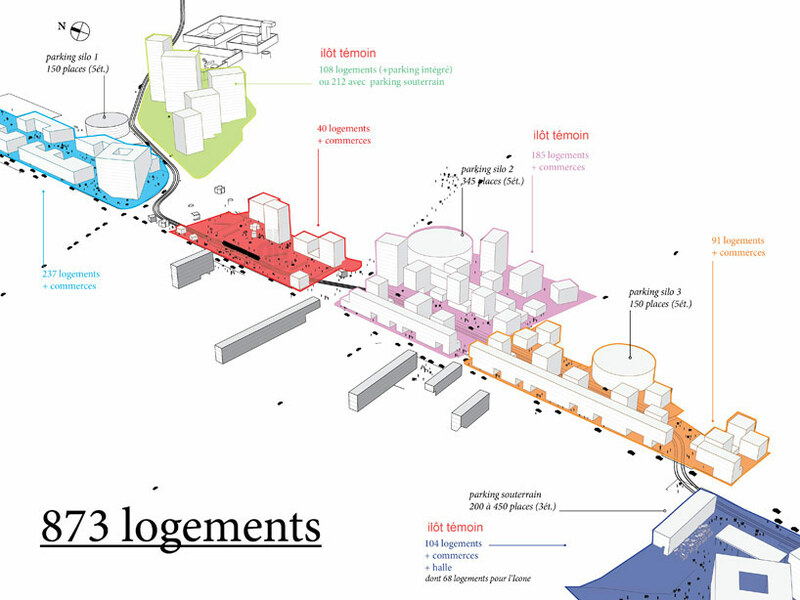 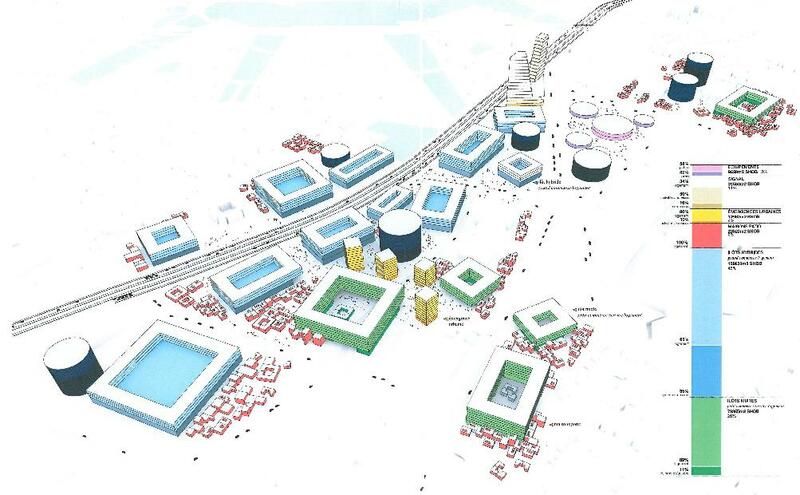 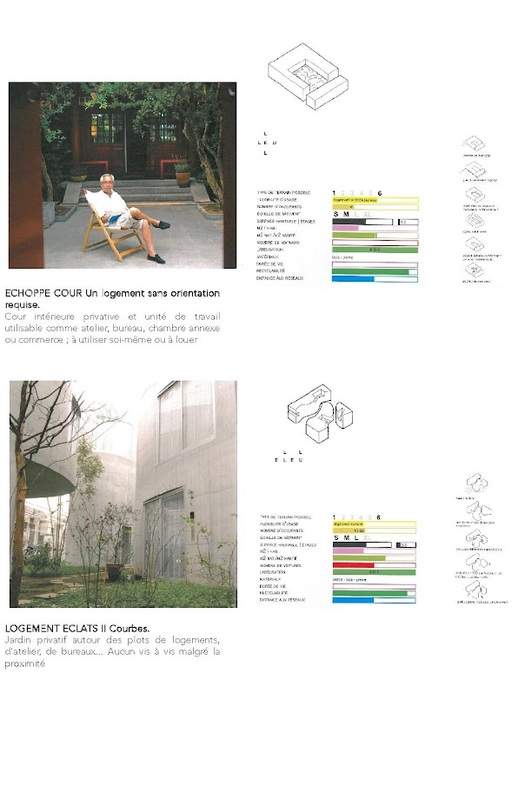 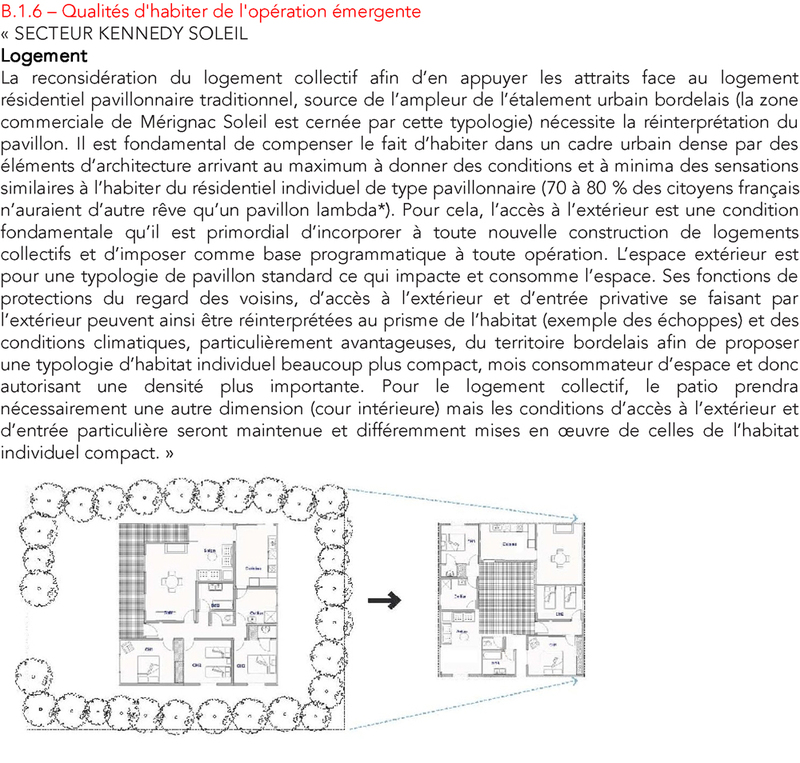 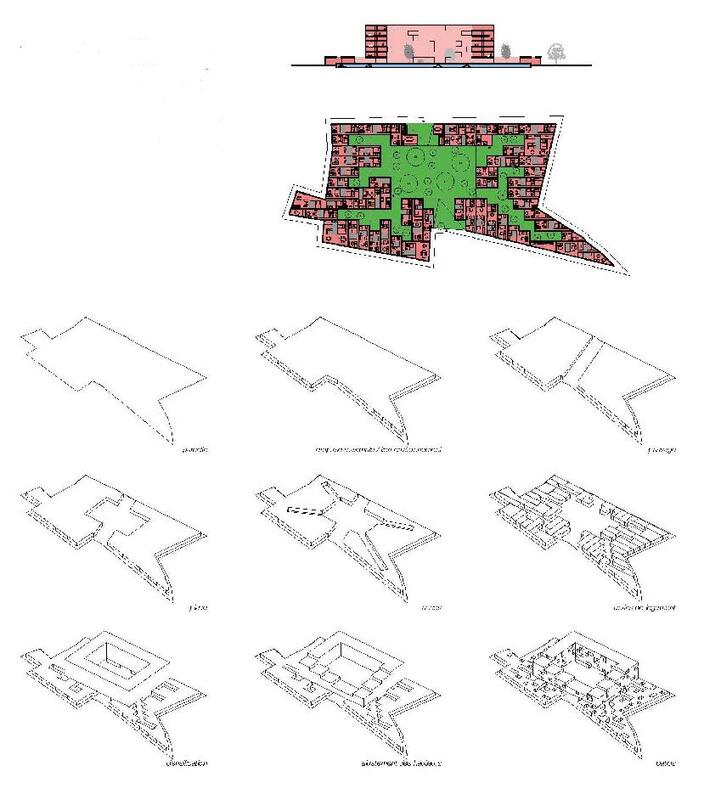 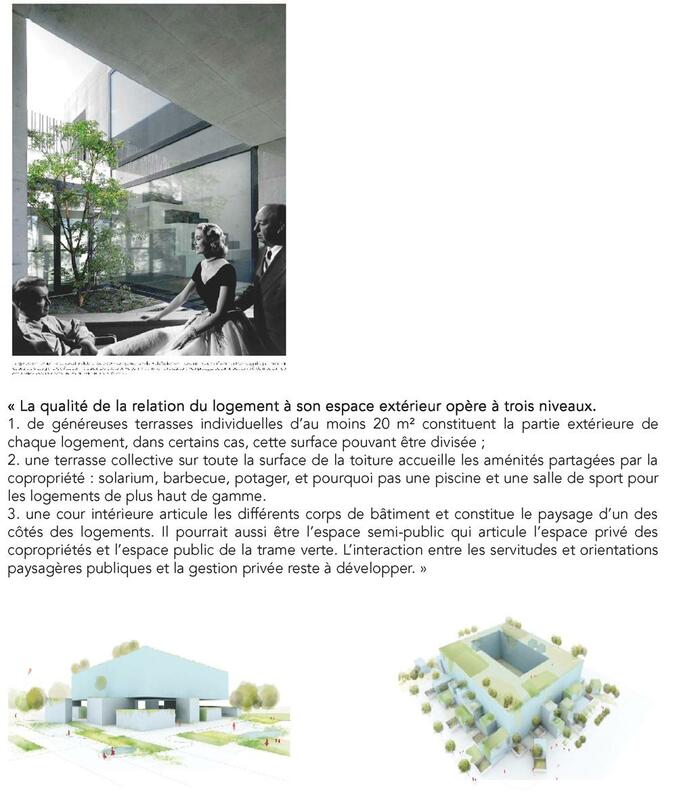 The project continues OMA's intensive recent engagement in Bordeaux: the office has been working since 2010 on the masterplan for 50,000 new housing units in the city.